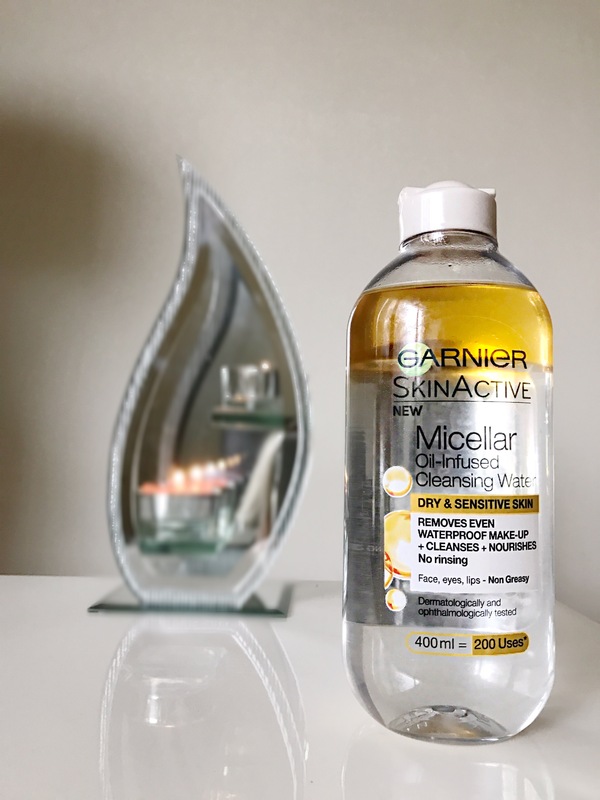 Ive seen oil cleansers and Micellar water cleansers but not combined so this product really piqued my interest as I’ve used both oil cleansers and Garniers original Micellar water which i found ok to use. 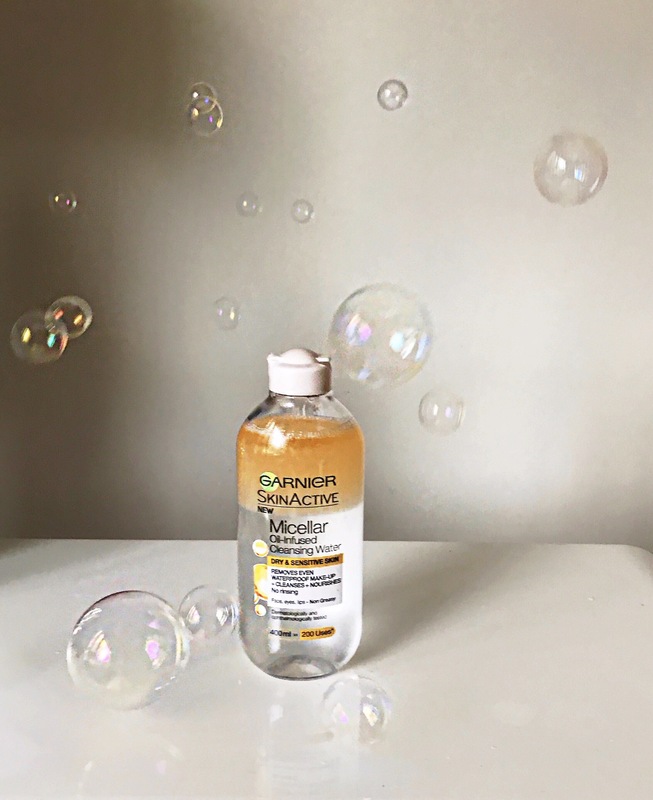 I just love this little cleanser! I do try to do a double cleanse as often as I can, but when I’m having a bad day I just grab a cotton pad and cleanse my skin and eyes and crawl into bed or start my day! You need to work really quick as the oil and water want to separate so shake and have your cotton pad ready to go.